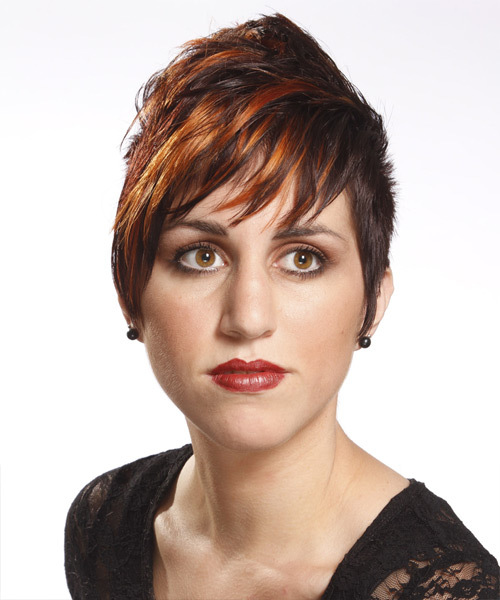 This short and funky do is so versatile it's great for all ages depending on the way it's styled. Wear it smooth and flat, it'll be great for the more mature and conservative. Wear it up and spiked and it's great for the young and wild at heart. 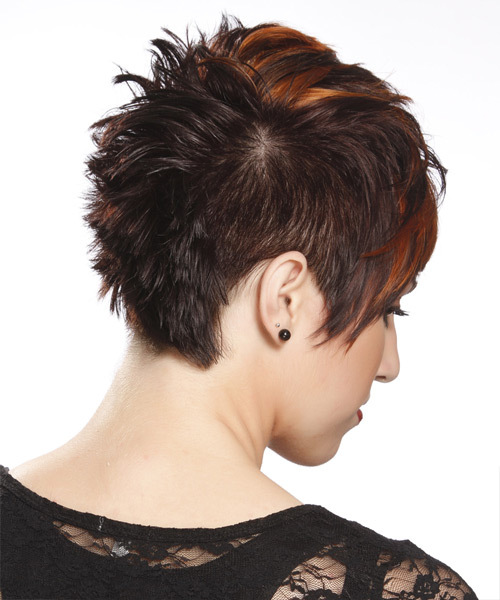 The brilliant color adds contrast to the over-all style for a perfect finish.